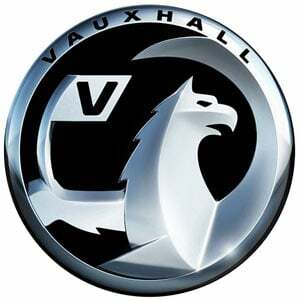 The Vauxhall Meriva is a class-leading mini multi-purpose vehicle. The Meriva has a flexible interior, known as FlexSpace. Ostensibly there are five seats in two rows, but the second row can be moved forwards or backwards, or pushed into the floor, making a straight platform for increased boot space. The Meriva is best summed up as practical and safe; add its versatility and you are looking at the perfect small family car.